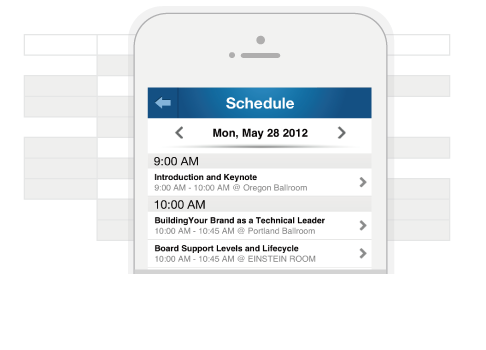 Using ConfPlus will make things simple and convenient for both organizers and attendees. Creating and organizing events using the app cuts back on costs and resources, with the added benefit of being able to make changes at any time with ease. That way, attendees have access to event information anywhere, anytime, even offline. Attendees can also create customizable personal agendas, including schedules, meeting requests, reminders, notes, and more. 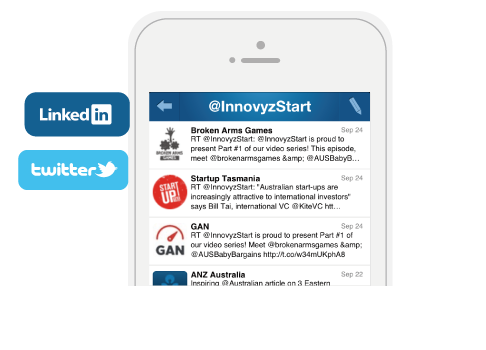 Make event networking easy with tailored professional networks and in-app communication tools before, during, and after an event. With our unique “Connections” section, attendees can find their perfect business matches using professional profiles, personal preferences, and mutual interests, as well as existing networks. 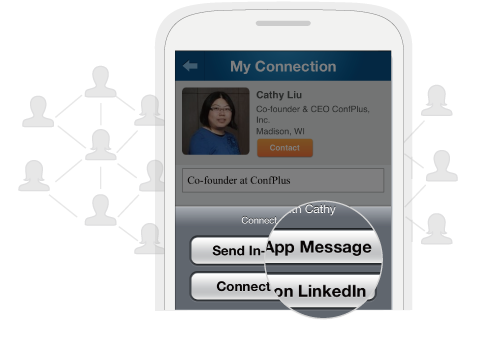 Users can then exchange contact information, send private messages, schedule personal meetings, or even interact on professional networks within the app. 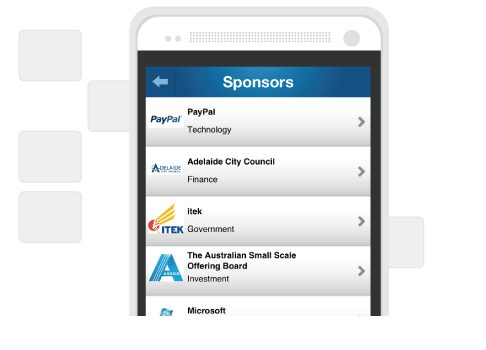 Increase industry exposure and enhance targeted marketing for your event sponsors by taking advantage of the shift to doing business on personal devices such as smart phones and tablets. Interactive mobile advertisement enables a creative way to reach out to your targeted audience, and accurate data reports allow sponsors to better analyze their ROI. This gives your sponsor extra value out of the event, increasing the likelihood that they will do business with you again. Facilitate the interaction among your attendees on social media to promote the event and keep the influence spreading. The organizers can stay connected with all the participants, interact with potential leads, and promote the event by generating excitement through social networks. © 2019 ConfPlus, Inc. All right reserved.